Home Mobiles Xiaomi “Black Shark 2” Powerful Gaming Smartphone Gets Leaked! Xiaomi “Black Shark 2” Powerful Gaming Smartphone Gets Leaked! This past couple of years have been amazing for Xiaomi. The Chinese based tech giant has launched lots of successful smartphones and Xiaomi is now a household brand. What makes Xiaomi different from other companies is the fact that Xiaomi doesn’t focus on only one market and it launches smartphones for everyone. 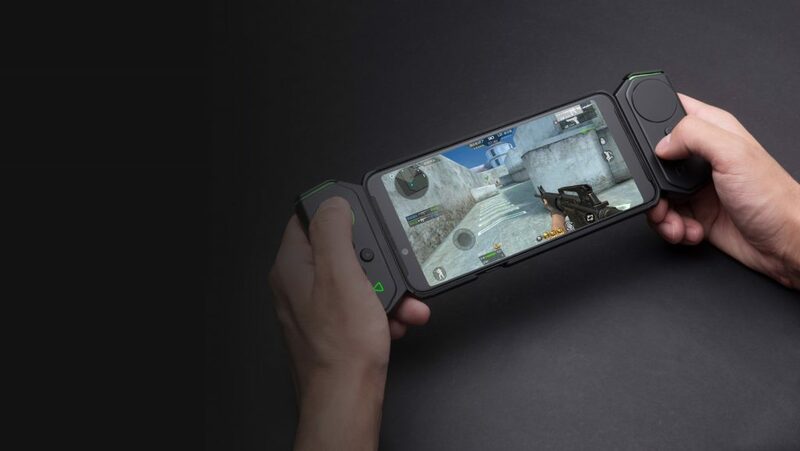 The perfect example of that is the new Black Shark 2 gaming smartphone which targets a small market niche. This is a powerful smartphone and thanks to a new leak, we know that it will launch on March 18th. Even though the smartphone’s launch date was leaked, we don’t have that much information about what kind of hardware specs Black Shark 2 will have to offer. Luckily, the much-anticipated smartphone has just been spotted on the AnTuTu benchmarking website where we can see exactly how powerful Black Shark 2’s hardware specs are. Black Shark 2 scored a whopping 359,973 points in the AnTuTu benchmark tests. The result is super impressive and shows to us that Black Shark 2 has what it takes in order to be classified as a true “gaming smartphone”. The reason why Black Shark 2 was able to blast through the benchmarking tests is because the smartphone is powered by Qualcomm’s octa-core Snapdragon 855 CPU. This is the most powerful mobile processor available on the market and Black Shark 2 wears it with pride. As if the Snapdragon 855 CPU wasn’t impressive enough, Xiaomi has made sure to pair it with an Adreno 640 graphics processing unit and 8GB of ROM. Not only that, but Black Shark 2 also offers a massive internal storage space of 128GB. 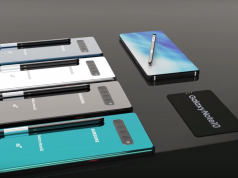 From the looks of it, Black Shark 2 is going to be one of the most powerful smartphones to launch in 2019. People who enjoy playing games such as Fortnite and PUBG on their smartphones are going to love BlackShark 2. 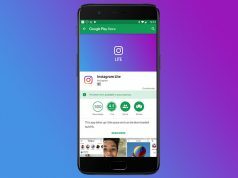 Next articleGoogle Chrome Security Chief Urges All Users to Update Right Now!